Now simply login above, to activate your card and spend as specified in your email, to qualify for this offer and you will be rewarded. From furniture and electrical to auto and jewellery, there are over 9,000 stores around Australia where Buyer's Edge is accepted. What’s better than interest free? Online shopping with interest free from The Good Guys. 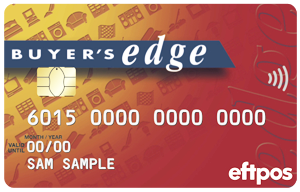 BuyersEdge is a credit facility provided by Latitude Finance Australia (ABN 42 008 583 588). 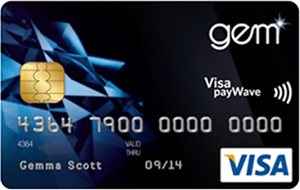 Australian Credit Licence Number 392145.